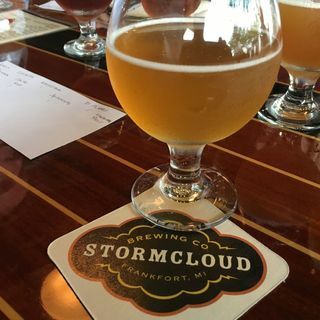 On this weekend's Behind the Mitten, John Gonzalez and Amy Sherman of MLive interview Rick Schmitt and Brian Confer of Stormcloud Brewing Co. in Frankfort. On Aug. 4, 2016, John and Amy selected their brewery in the small harbor town in Northwestern Lower Michigan as Michigan's Best New Brewery. This is Segment 3 of this weekend's show, which airs Aug. 6-7 on several radio stations throughout the state.